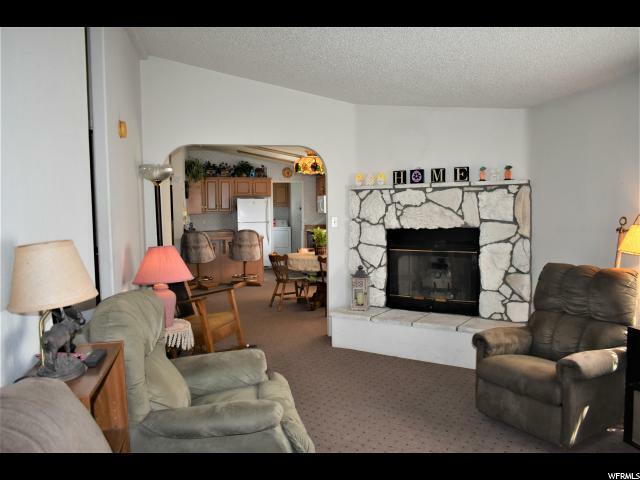 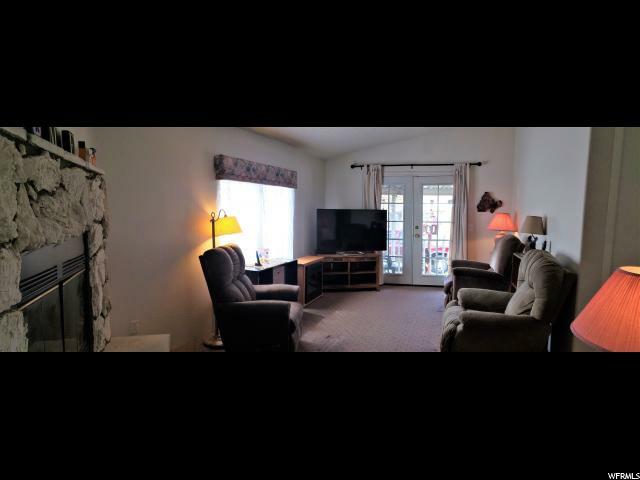 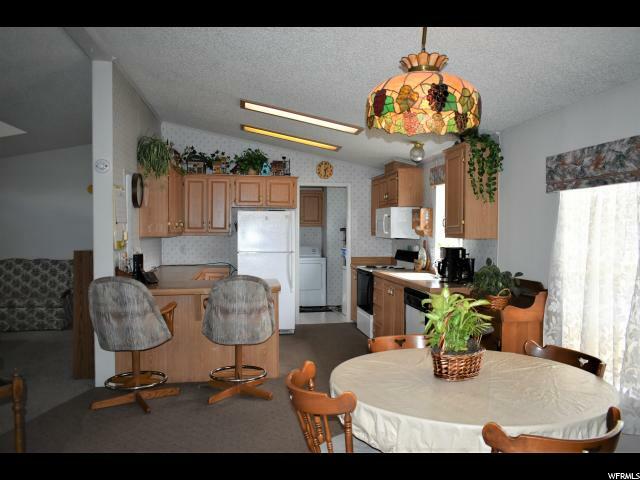 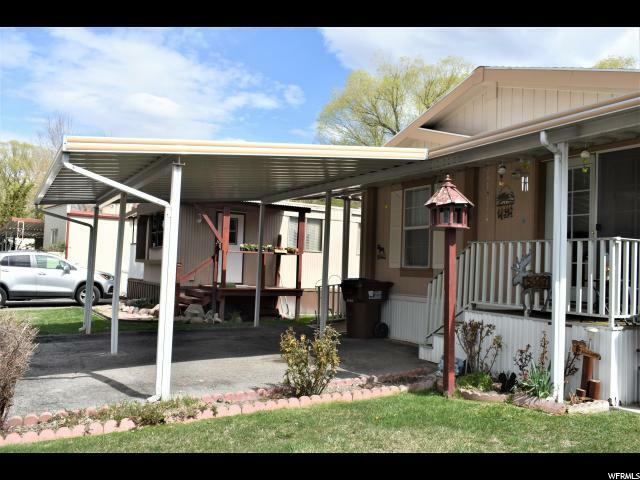 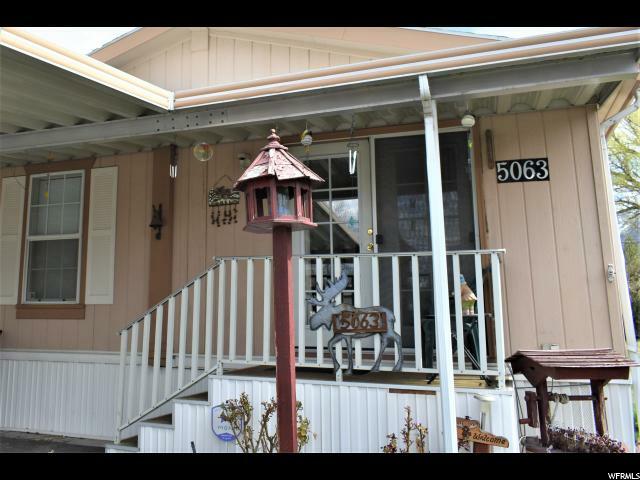 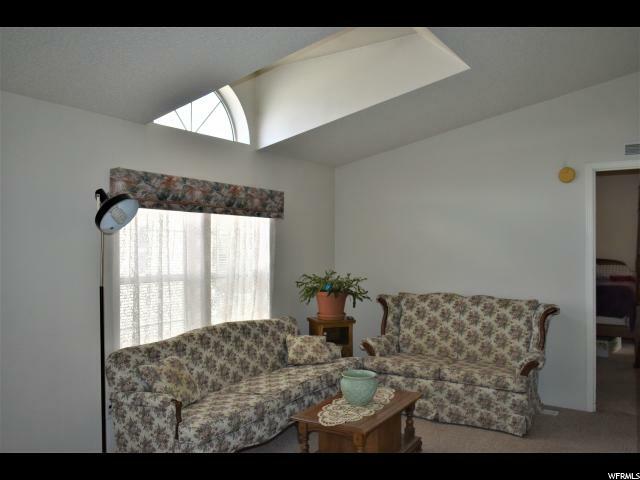 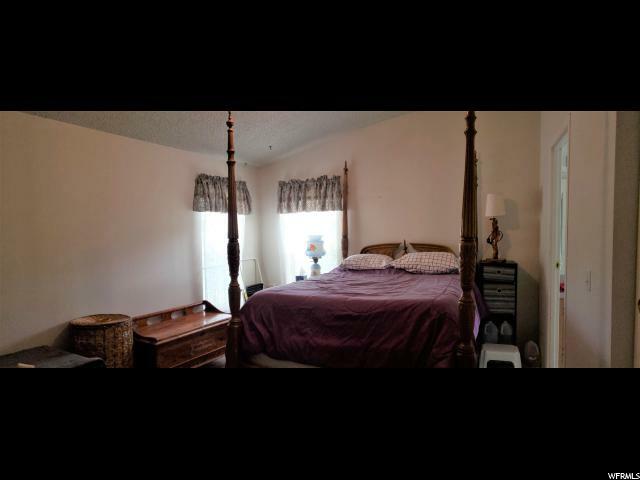 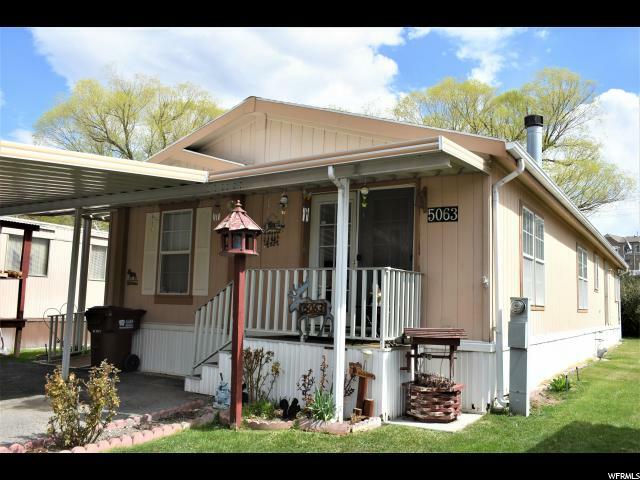 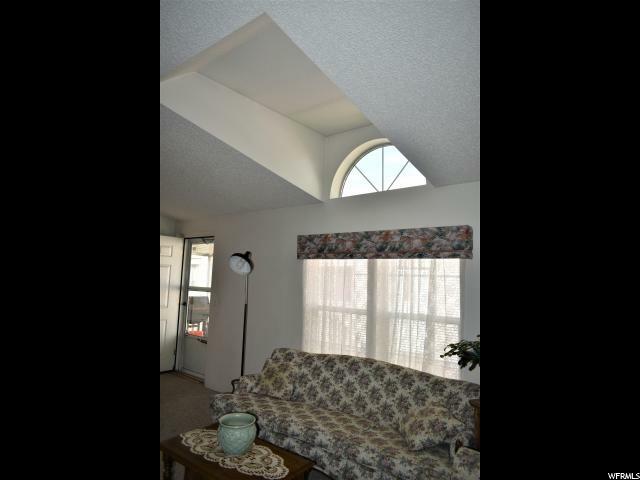 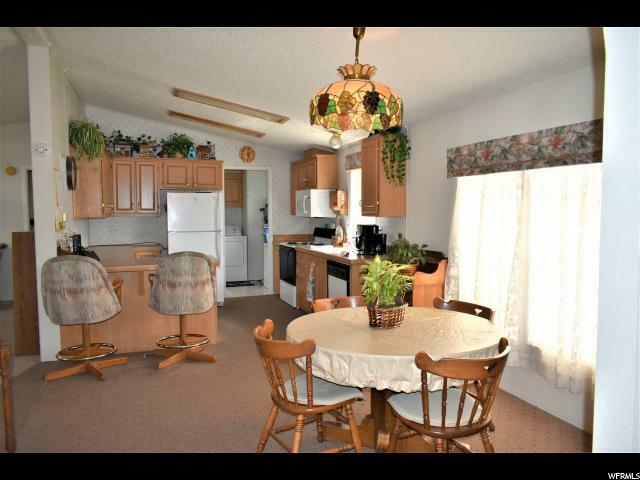 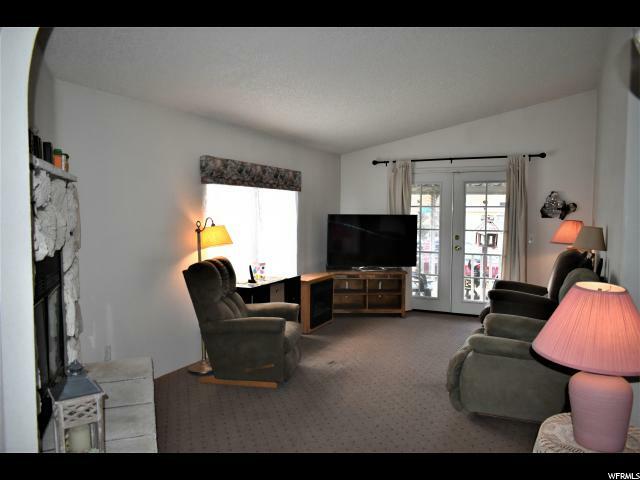 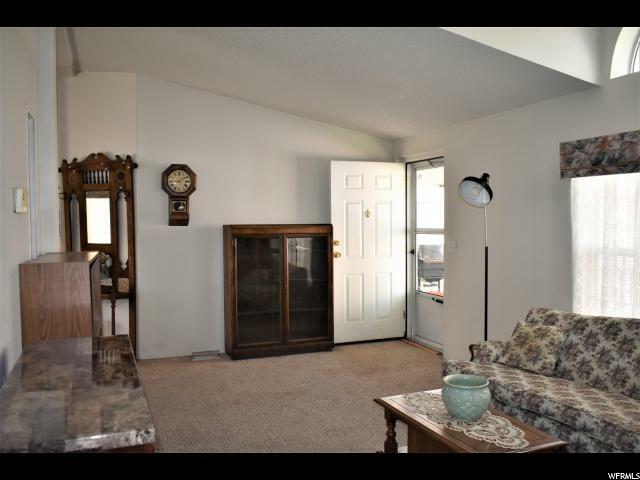 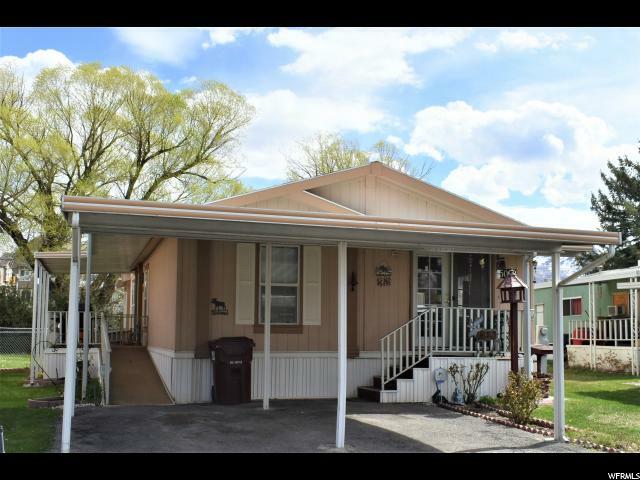 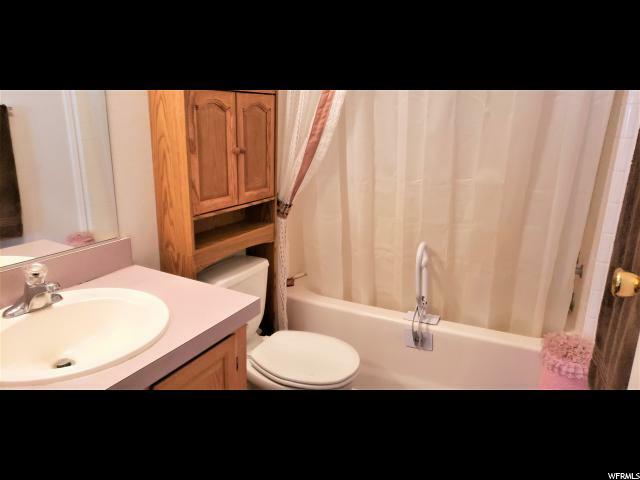 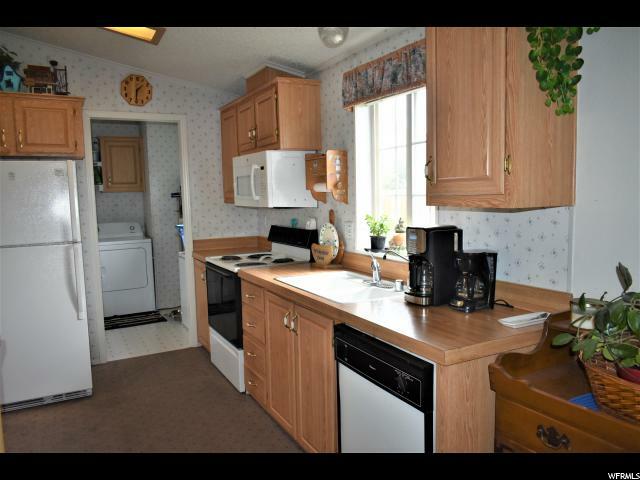 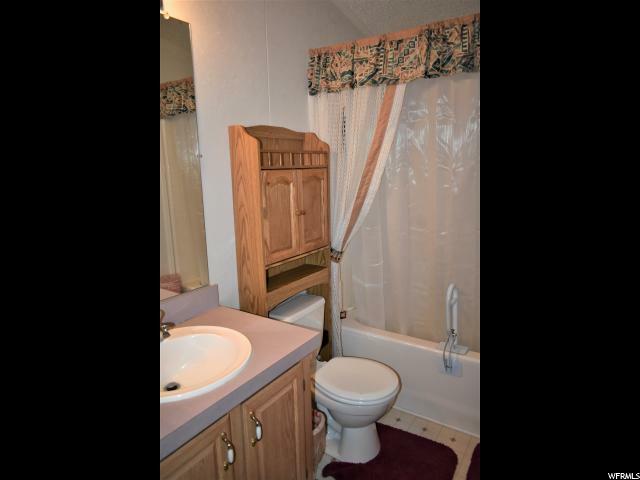 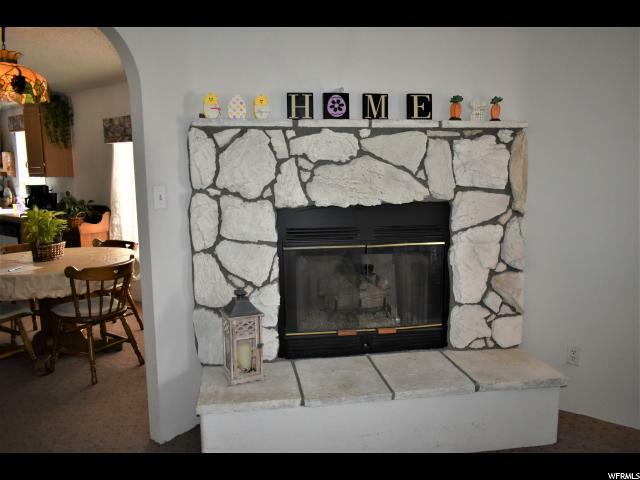 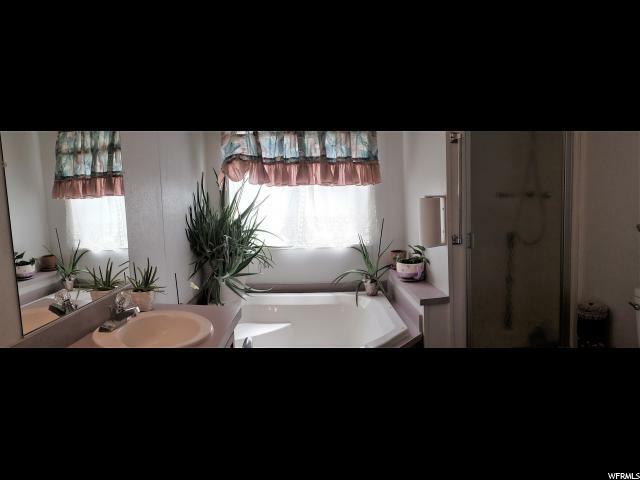 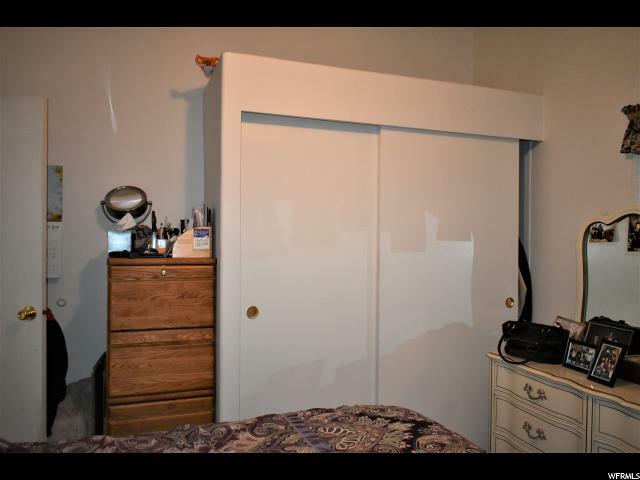 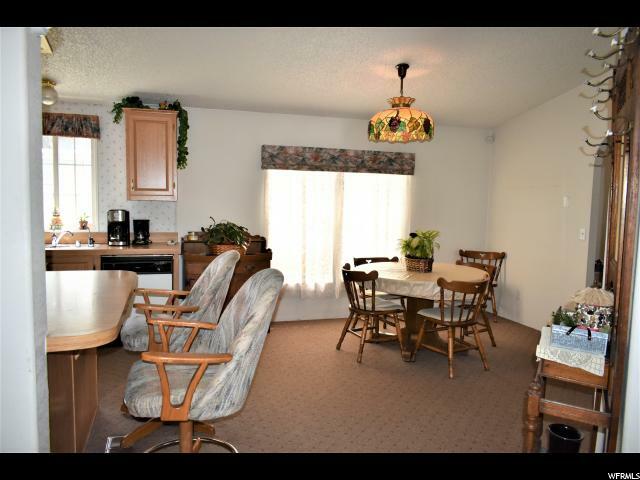 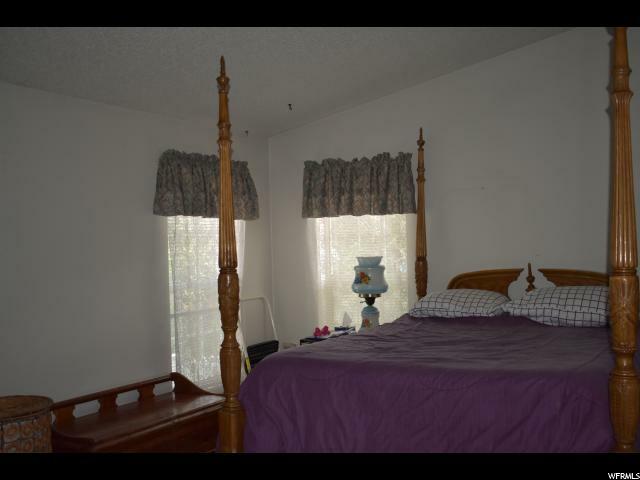 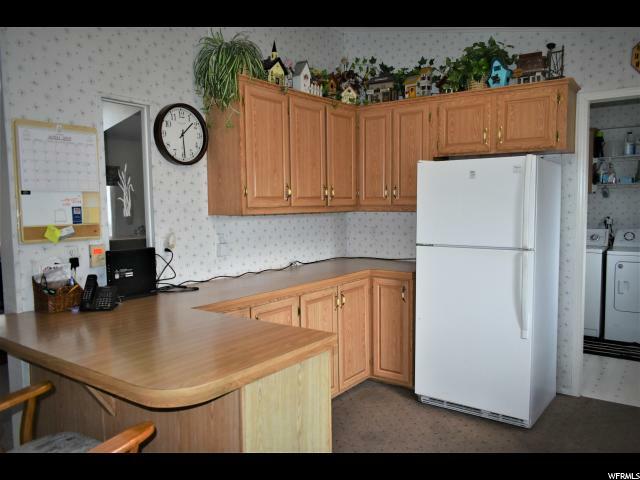 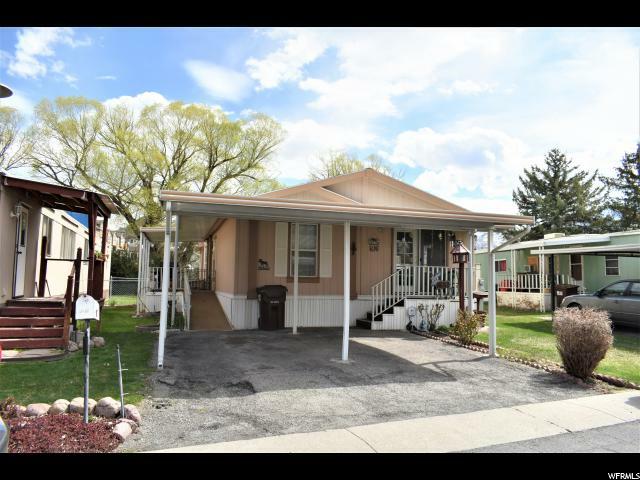 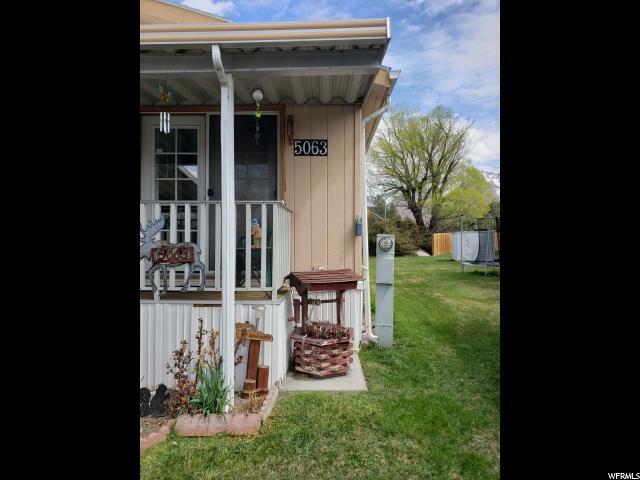 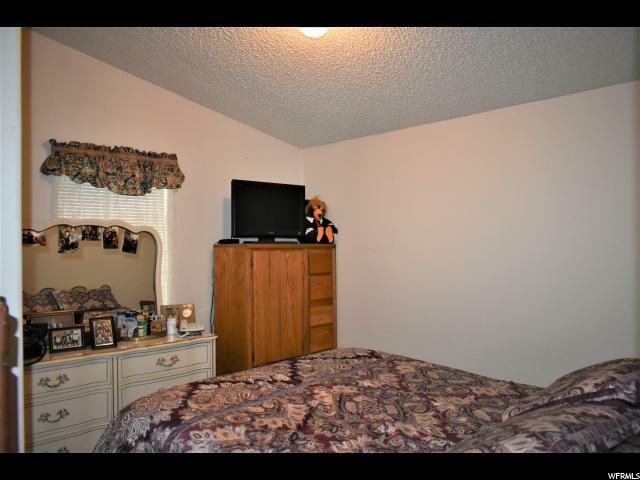 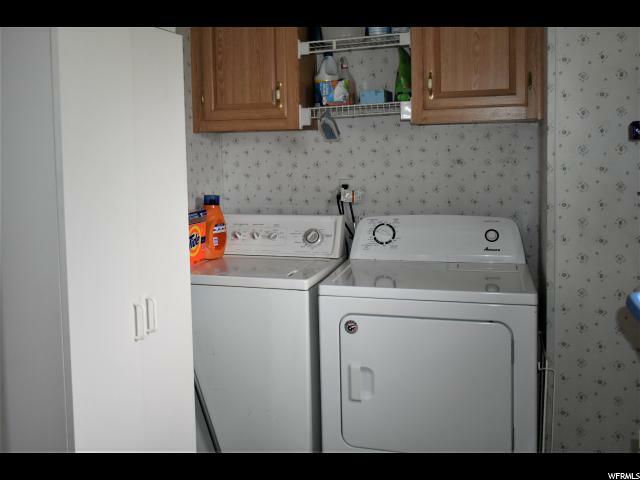 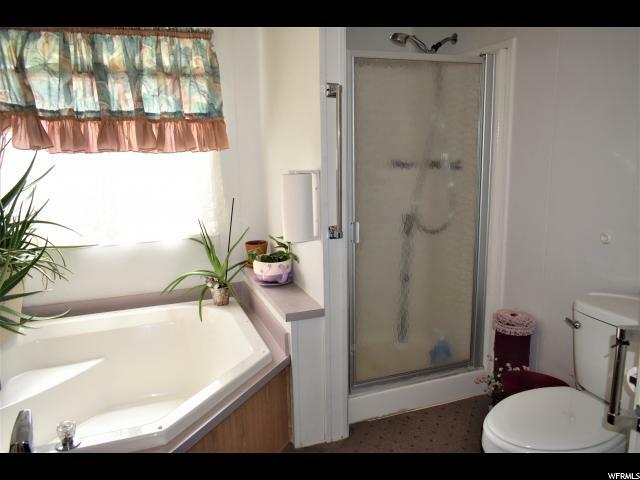 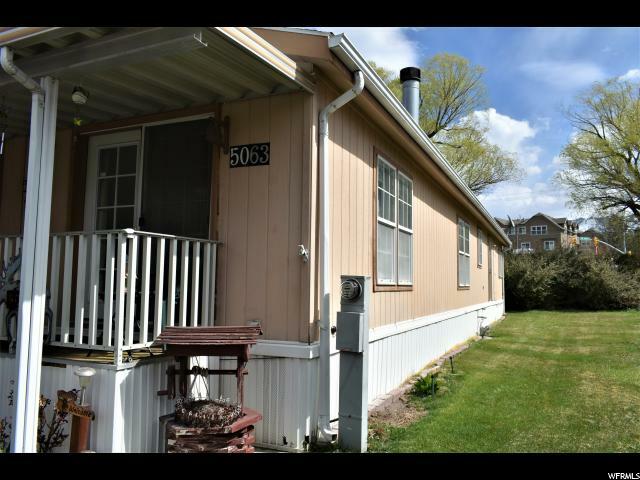 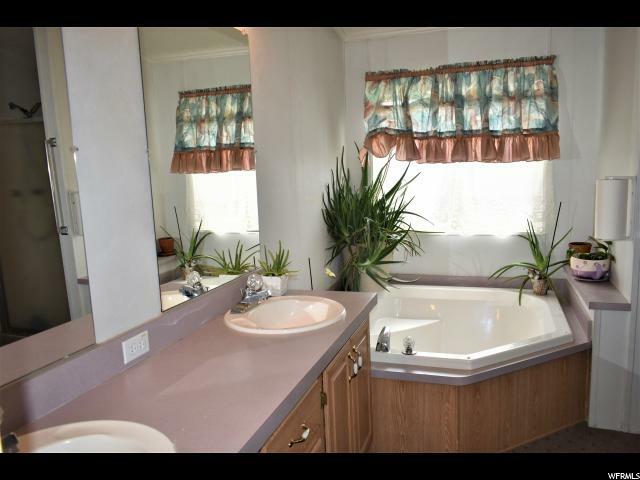 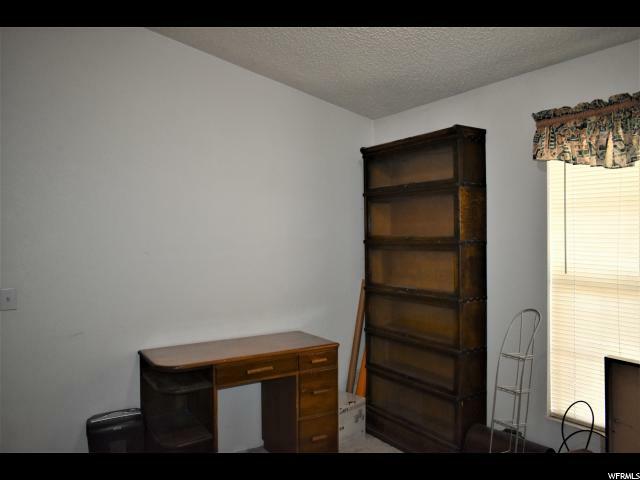 Well cared for and affordable mobile home in the features a cozy gas fireplace and vaulted ceilings. 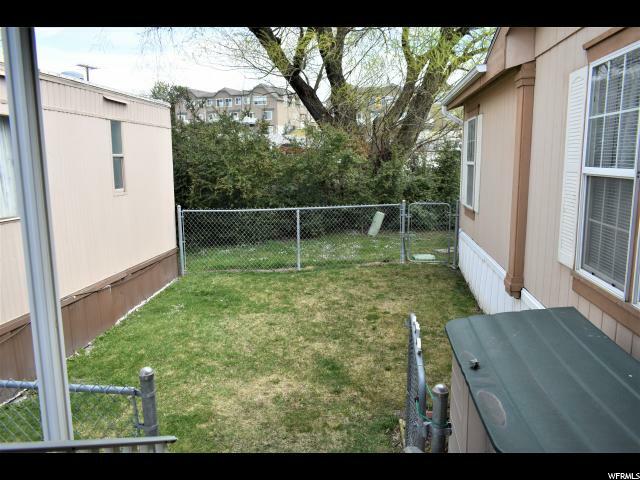 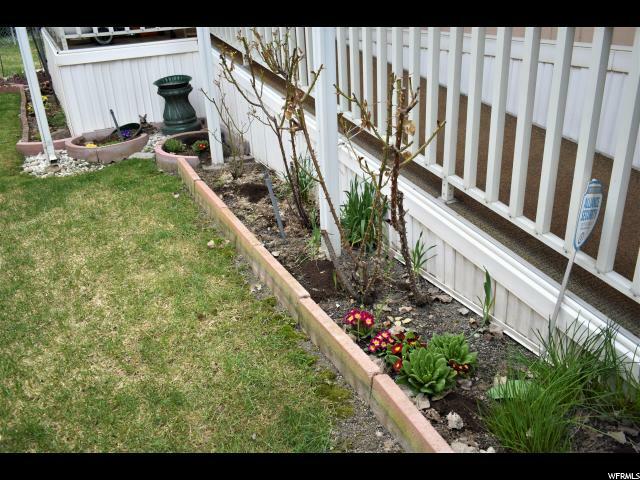 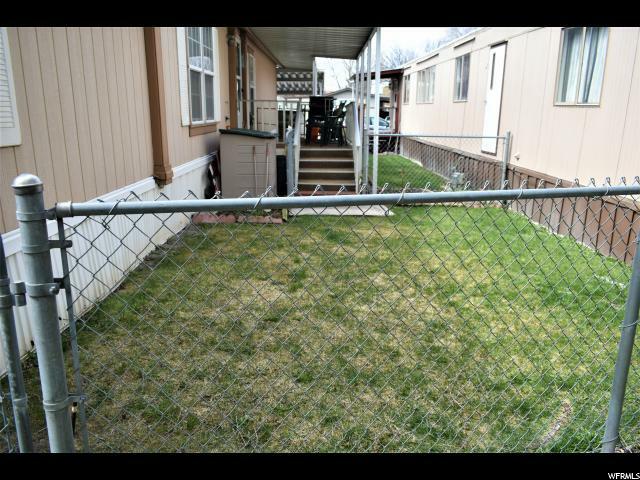 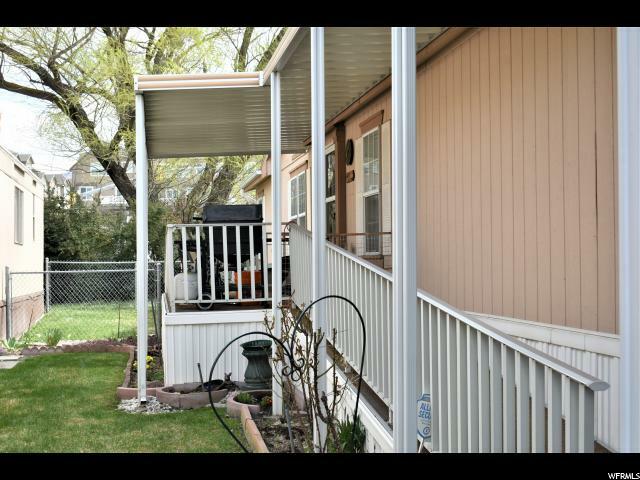 Outside patio and fenced grassy area for those fun barbecues and pets. 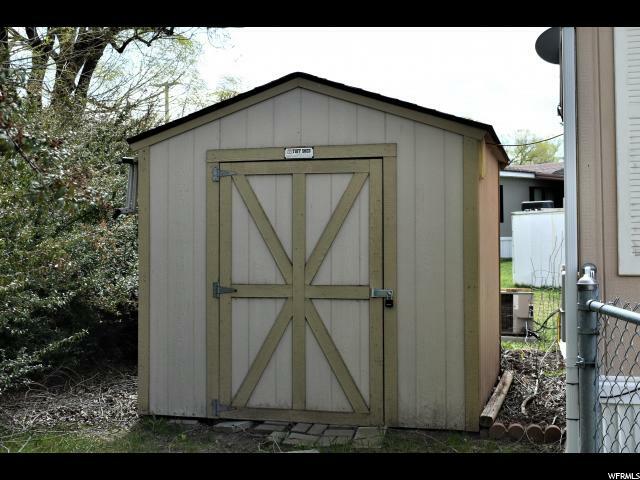 Great Tuff Shed for additional storage. 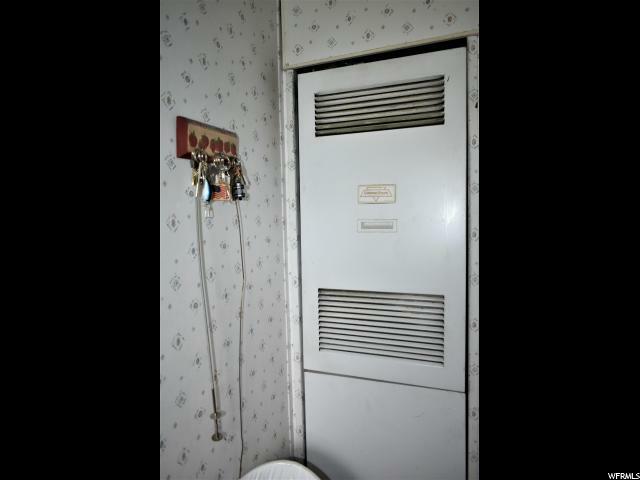 Estate sale-seller will make no repairs - it is in great condition! 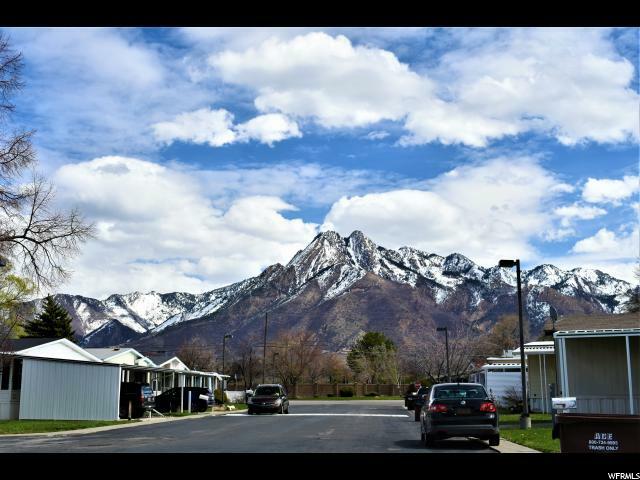 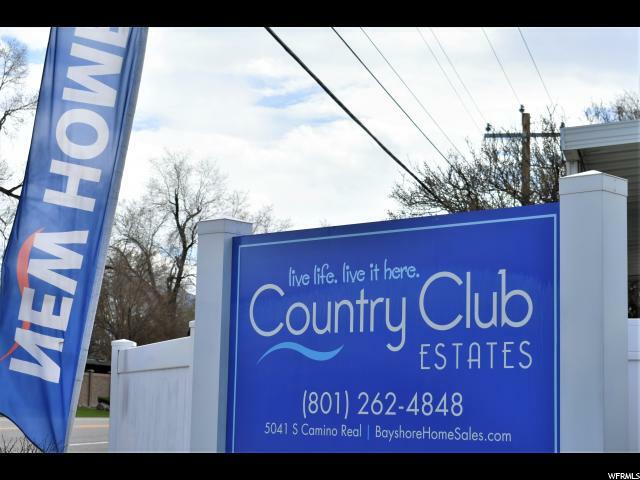 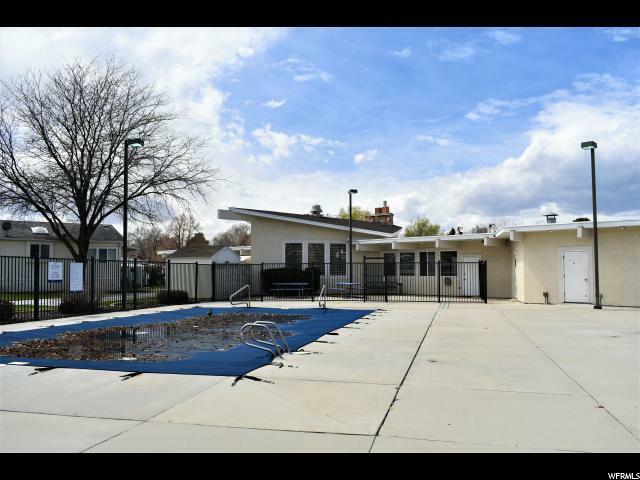 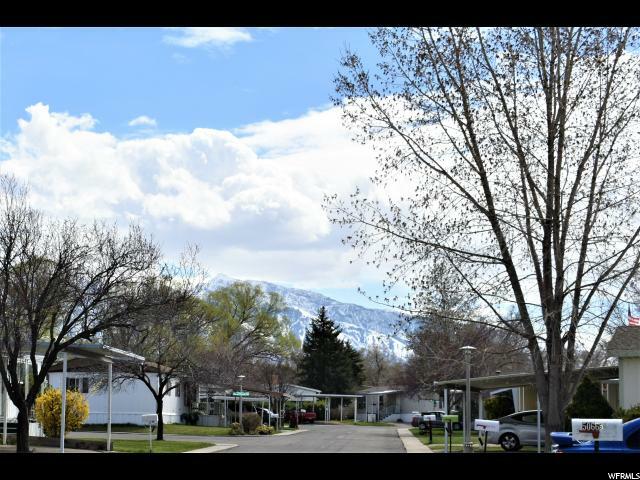 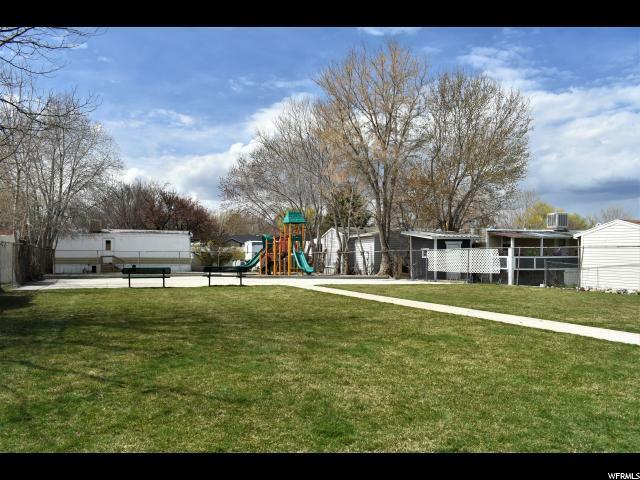 Country Club Mobile Estates Community on the eastside which offers a convenient location, parks, common areas, close to great schools and a quiet neighborhood. 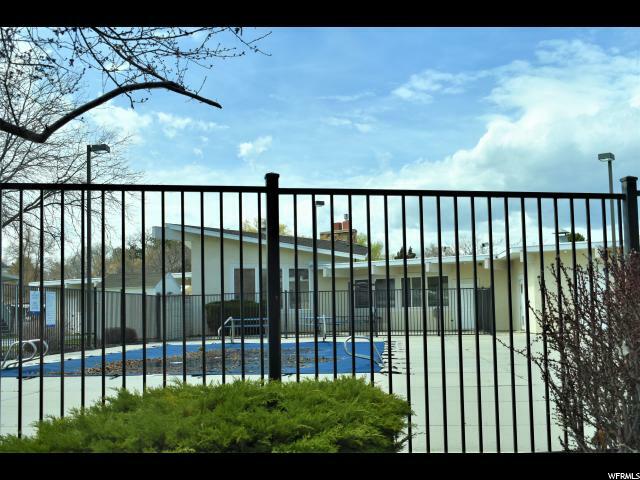 There is a clubhouse with a pool and an area that can be rented for gatherings. 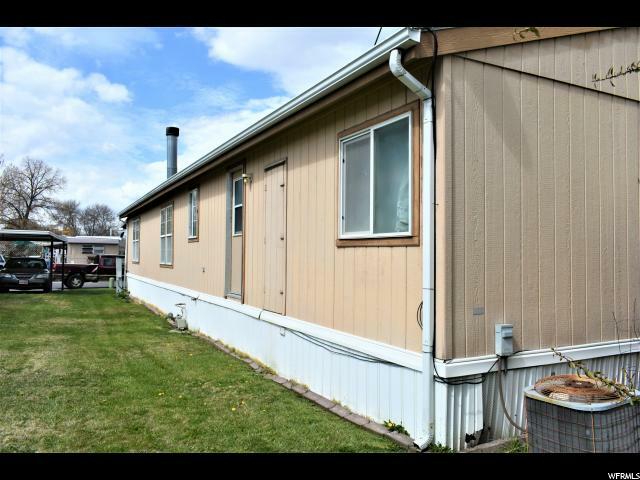 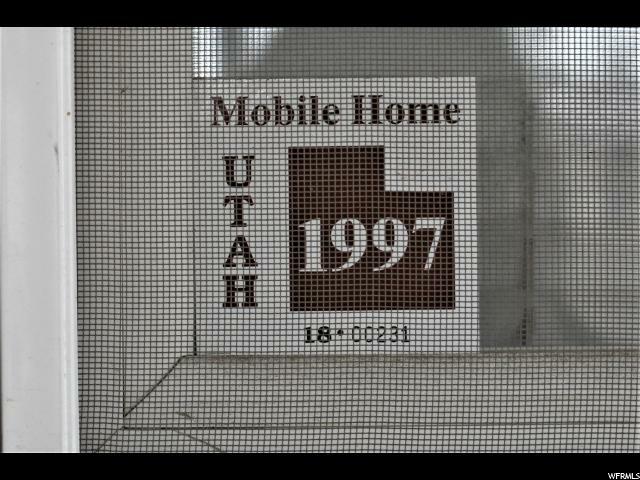 Mobile home financing available.